Three injured in an explosion in Camberwell. An important mural was also caught in the blast. Boris and Ken's fact-lack tax spat. London nursing budgets to be cut by 50%? Crackdown on East End prostitution in run up to Olympics. 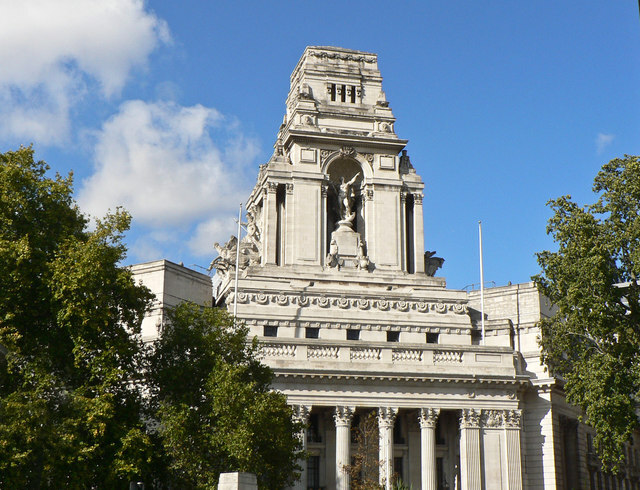 Green light given for luxury hotel in former Port of London Authority HQ. See how our Rachel fared in today's Guardian liveblog about London transport. Image of the former Port of London Authority building by Mick Lobb used under Creative Commons licence.